Are You Planning A Building Project? How can we help build YOUR future today? Whether you need a large or small scale project, Focht Construction would like to help. For more than four decades, Focht Construction has brought a level of professionalism and dedication to quality construction to hundreds of successfully completed projects. 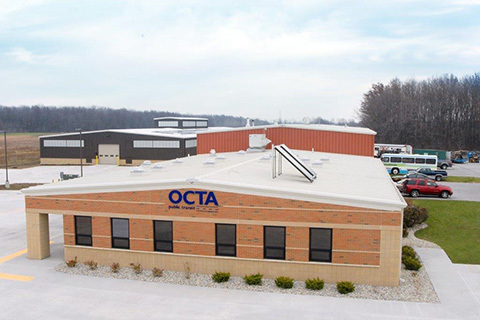 Regardless of the size, our team has taken clients throughout Northwest Ohio, including Port Clinton, Toledo and surrounding areas, from an idea to a completed facility on time and on budget. 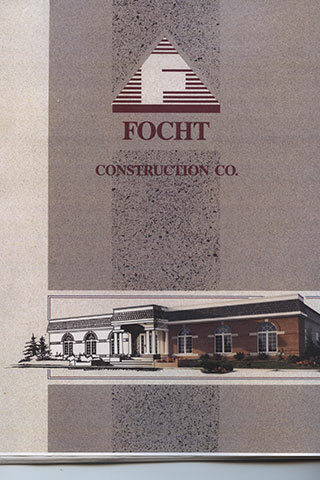 Focht Construction offers all of the services you need to take your construction from concept to completion while ensuring maximum cost and time efficiency. We begin by analyzing your needs before the preliminary plans are drawn, enabling us to lend our experience to your thinking. While many of the basic mechanics of commercial construction can appear the same, each project comes with a unique set of requirements that demand attention, even before the preliminary plans are drawn. Focht Construction offers preliminary studies that help define expectations and reduce costly ‘surprises’. Our careful analysis of your needs ultimately saves time, money and frustration by eliminating many of the issues that can be easily overlooked. Our experienced professionals will guide you through the results of our analysis, suggesting ways to maximize your resources and minimize unnecessary expenditures. Are you debating the practicality of building? Who can provide the answers I need? Who can provide all the services I need? What’s the best way to build? When you have a company that offers Design/Build, you get answers to these questions and so much more. Focht Construction prepares you for the construction of your project with design/build services that bring everything together. Design/build saves you time, as well as the expense of procuring multiple quotes from contractors and subcontractors. Years of experience enable our team to bring the best subcontractors to your project. When we assess your requirements and designs, that knowledge affords us a greater ability to fulfill your current and future construction needs. Since your design and construction teams work together, they have the flexibility of revising your design plans yet still saving money beyond the first phase of construction. This extended freedom is made possible due to the fact that cost-saving moves are transferred between the two teams quickly and easily. Focht Construction strives to maximize your dollar investment. Design/Build increases our ability to monitor material costs and scheduling, enabling us to reduce the price of your project. We can review material selections for cost savings quickly and efficiently by moving change orders within our company. Every opportunity to avoid delays ultimately saves you money. Employing the best in value engineering with proven products ensure excellent performance today and tomorrow. 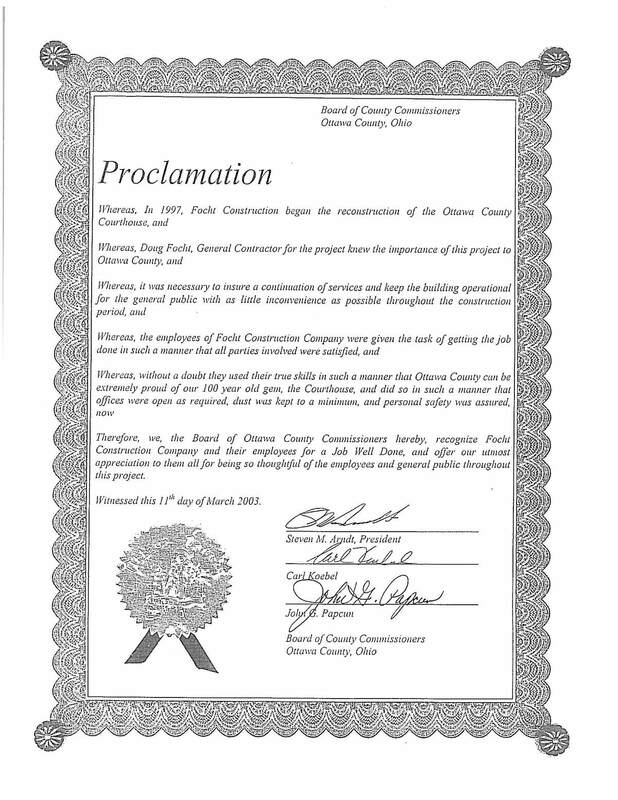 By coordinating both phases of construction, our design/build teams can actually shorten the building schedule. Fast-track construction allows us to overlap specific design and construction tasks, thus permitting general construction even before the detailed design is completed, thus saving you time and money. When your project needs to be completed in the most time efficient manner possible, fast-track construction by Focht Construction delivers. Large or small…essential or enjoyable…private or public. Large or small, workplace or resort, private or public, we do it all. Each project is built to reflect the quality reputation of Focht Construction. Building or restoring from innovative designs into bold and elegant facilities requires considerable resources. Resources of management skills, craftsmanship, and equipment enable the clients of Focht Construction to benefit from modern construction technology. Our field superintendents and construction managers are experienced people who want to make the most of your budget, through value engineering. At Focht Construction, we analyze your building design cost… suggest ideas not pending quality…and use experience to eliminate problems and anticipate needs.